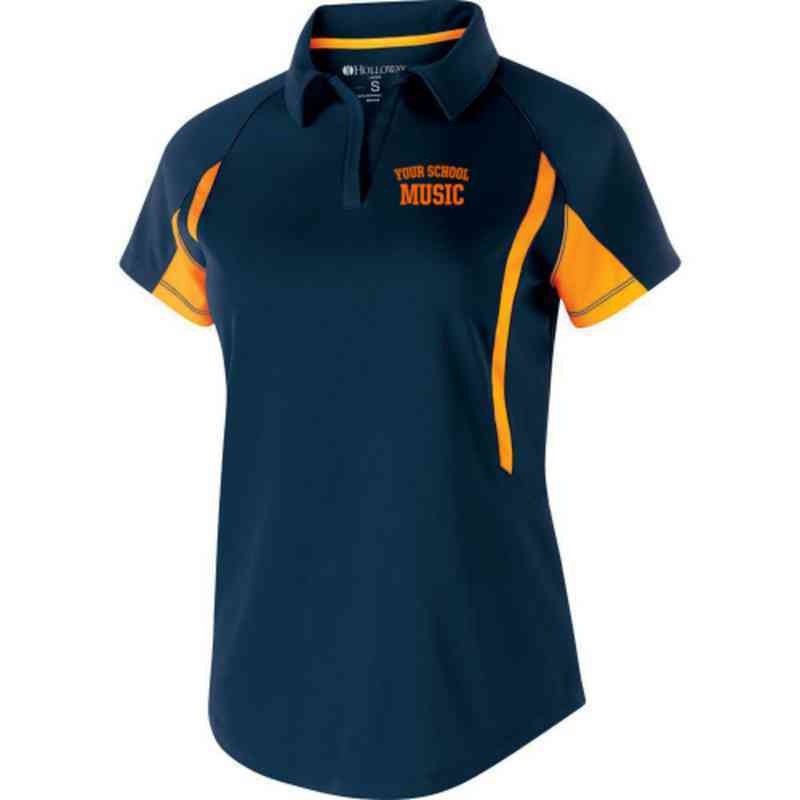 Show off your passion for music in this Avenger Polo. Made of 100% polyester, this stretchable polo features snag-resistant technology and raglan sleeves for mobility. With a stylish contoured fit, it features a self-fabric collar and three button placket on a V-neck line. Manufacturer direct from a trusted supplier.